The laidback legend since ’57. 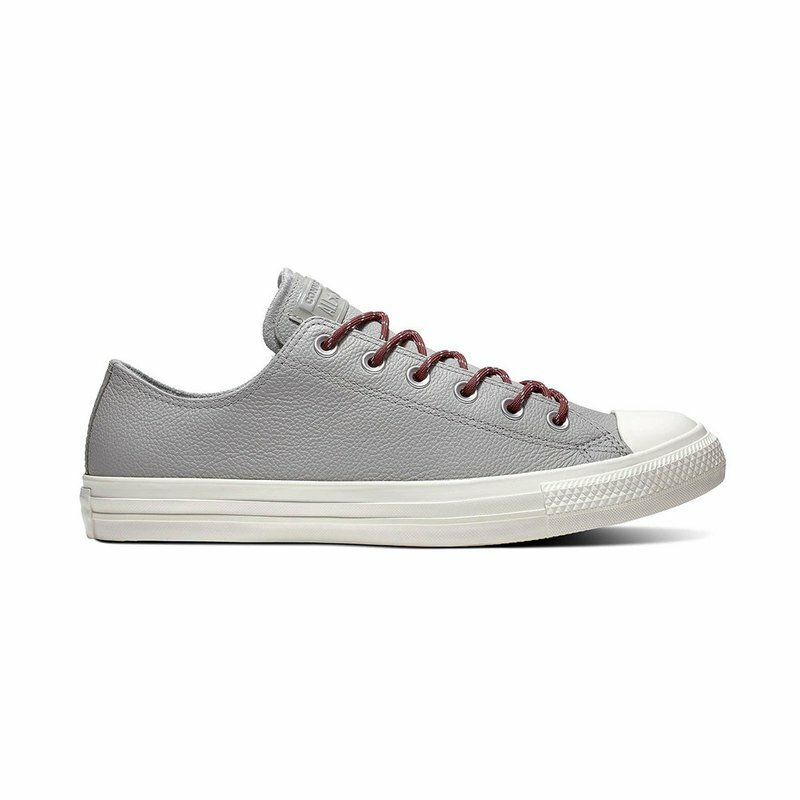 The Converse Chuck Taylor All Star Low Top sneaker takes the iconic silhouette and scales down the profile. Patent leather hits recall the high era of 90's court style, while a clean leather upper and dual lace options keep it new. Essential elements like a soft lining and OrthoLite insole keep it comfortable.